The emerging markets of Africa and the Middle East remain dominated by free-to-air TV, with satellite-delivered pay TV growing steadily. But streaming services have gained a foothold in both markets and are helping stimulate interest in local original content. In Africa, OTT TV providers face the challenge of poor terrestrial fixed-line infrastructure, the high cost of mobile data and a fractured market. Nevertheless, subscription video-on-demand services have gained some traction in key markets. High mobile data charges remain a barrier, however, while regional diversity could stand in the way of pan-regional players building scale, explaining why existing providers have typically focused on a few major markets. Digital TV Europe’s Middle East & Africa 2018 looks at some of the challenges and opportunities facing OTT providers in the sub-Saharan Africa market. In the Middle East, despite elements of a common language and culture, regional variations also stand in the way of providers achieving dominance. Other hurdles include piracy and the highly politicised nature of media competition – as illustrated by the way the conflict between Saudi Arabia and Qatar has spilled over into the media business. 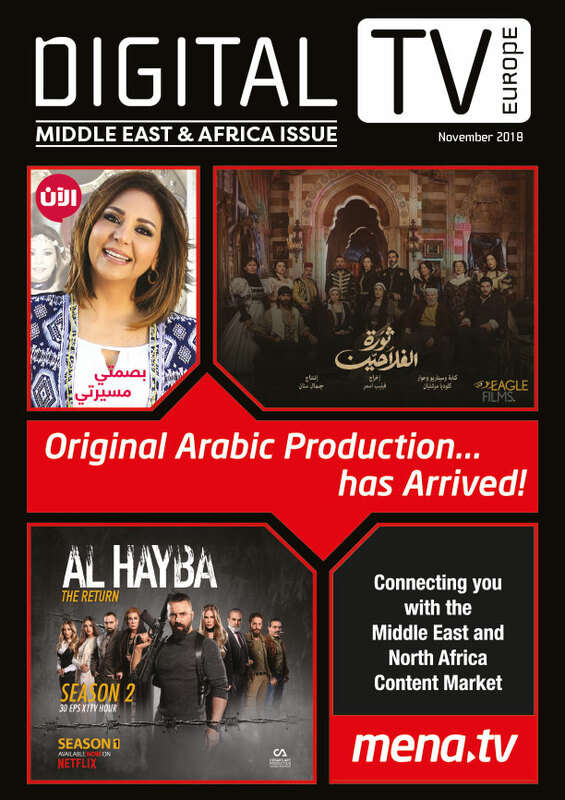 Digital TV Europe’s Middle East & Africa 2018 tracks some of the key developments over the last year, including Saudi Arabia’s attempts to establish itself as a regional media powerhouse and the development of multiple OTT services that are helping stimulate the local content business.